"To read more books" - One of those check-points on the New Year's resolution list that drags every time to the following year and never seems to be accomplished. 2017 was the year where, in a very unexpected way, reading has finally become a part of my daily-routine and since then I am no longer able to spend a day without reading, if only for a bit, just before bedtime. It simply became my way of shutting down from everything before snoozing to dreamland. What better way to start this year (Happy New Year everyone!) 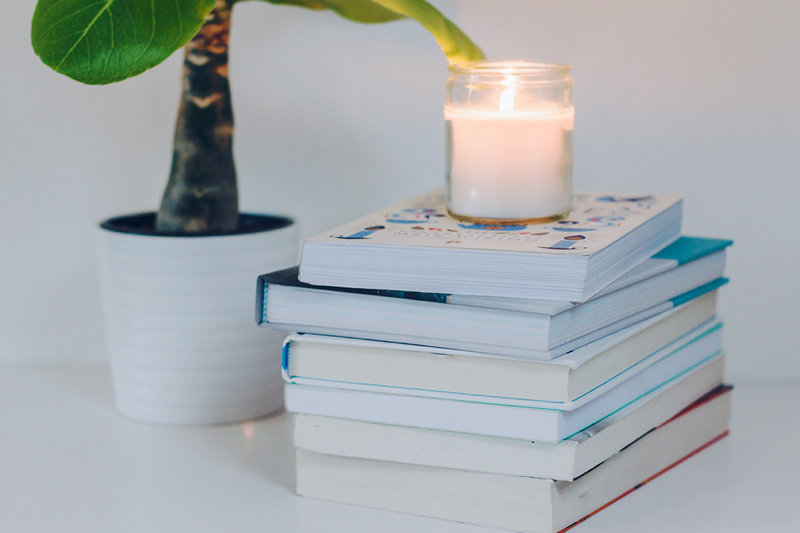 than to share with you a list of books I read in 2017. Who knows, perhaps it will inspire you to add one of these to your 2018 reading list. In case you have any interest, I created a separate review for some of these books, which you can find by clicking the respective title below. Undoubtedly, a book that easily conquered a permanent place on my list of favorite novels of all times. It portraits a decadent world resultant of an inexplicable epidemic of blindness that affects practically everyone. The first "real" book I read when I was still a kid and that I loved ever since. In this book, we discover the life of a poor young girl who becomes a geisha during the WWII period, whilst at an older age, she describes her life memoirs to a writer. An evolving story that makes us forget that it is simply fiction. Definitely a book that was recommended to me in the best timing ever. In this book, we follow the story of a young girl who gets a job at a very successful tech company who's developing innovative software striving to make the world a safer and better place whilst putting at risk the privacy of everyone. A story that is taken off limits but still makes us wonder the consequences of certain actions we take in the present day. Even though the writing style wasn't really my cup of tea, I still enjoyed every single line in this book. It is more of an autobiography and supposedly a psychoanalysis of the writer presented in a manuscript format. A somewhat dark stage in the life of a man, which most of us can relate to at one time or another of our lives. A very easy to read autobiography of a person like me, you or anyone else who puts her mind to things and have accomplished so much, whilst never stop being down to earth. An inspirational book that reminds us the importance of overcoming difficult moments in our lives to live the life we want. A novel that portraits the life of several family's generations. From dramatic events, political issues in Chile to paranormal activities, this book touches each subject in the funniest and most characteristical manner of the author. "A bible to all things hygge" or "the most hipped subject of 2017". 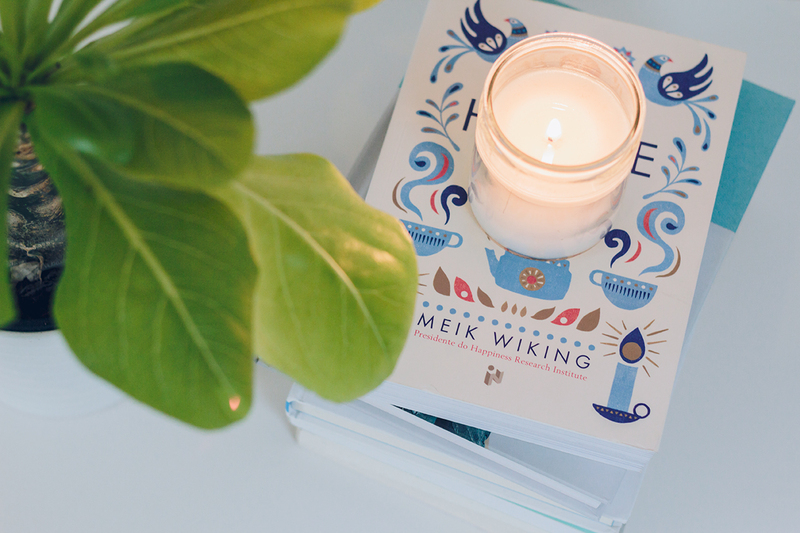 In this book, we learn the concept of "hygge" as well as Scandinavian's habits to accomplish a happier and balanced life. 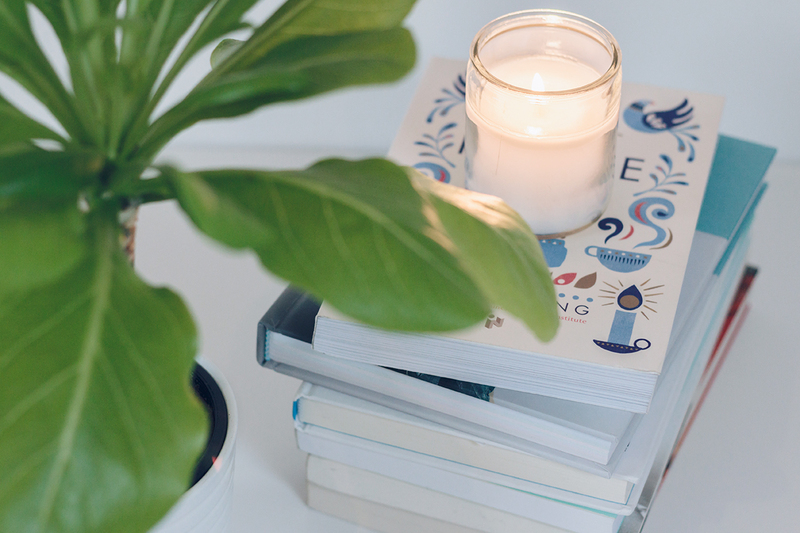 A step-by-step guide, perfect for those who want to start or take the most out of their existing blog but are feeling lost or don't know where to begin. This is a Portuguese book that, as far as I know, has not yet been translated into any other language, though. What are your book recommendations for 2018?